At Ironfish, one Brisbane suburb firmly within our own sights is Rochedale. 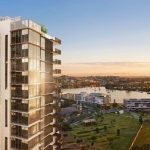 This southern Brisbane suburb benefits from excellent connectivity, being adjacent to the M1, M2, and M3 motorways which allows residents to access the CBD in 15 minutes, the airport in 20 minutes, and the Gold Coast in 45 minutes. 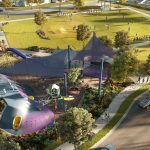 The suburb is also within 10 – 15 minutes’ drive from three of Queensland’s top universities including QUT and University of Queensland as well as over 20 public and primary schools. Rochedale has its own Coles and town centre already under construction, and a neighbourhood retail centre has also been approved. It’s also just a five-minute drive from Westfield Garden City – the 7th largest shopping centre in Australia. 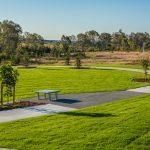 Over the last five years, the suburb has become increasingly attractive, with the latest Census reporting Rochedale’s population has tripled in the five years to 2016. In terms of demographics, Rochedale residents are most commonly of Asian ancestry, with 60.8% of residents reporting both their parents were born overseas. The top three countries of origin were China (28.5%), followed by India (6.3%) and Korea (4.9%). Rochedale has three key fundamental drivers: excellent infrastructure, access to employment both locally as well as in the CBD and strong population growth. 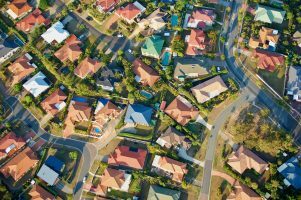 A report by the Queensland Productivity Commission last year found that Brisbane house prices have increased 299% in real terms since 1986 – second only to Sydney, in terms of increases. 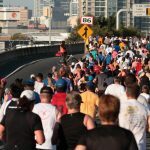 Most of Brisbane’s increases occurred in two bursts, between 1987 and 1992, and 2001 and 2009. Since 2007, 11 of the 12 Queensland local government areas that experienced the strongest house price growth were in South East Queensland, with prices increasing the most in Brisbane. 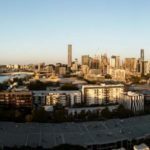 Yet, compared to Sydney, Brisbane’s housing market remains significantly more affordable, which has sparked a recent wave of interstate migration to the Sunshine State. 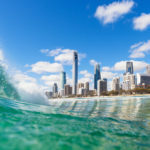 The latest Deloitte Access Economics business outlook report, released on Tuesday, reveals that the state’s growing population along with its strengthening economy signals an ever-brightening future ahead for Queensland. “…gas exports are leaping, and Sydney’s stupid housing prices are underpinning a resurgence in population gains back above the national average,” Deloitte says. Ms Trad said the report also outlined significant investment into the state’s infrastructure. Queensland’s $16 billion infrastructure program represents another key driver for the state economy. Big ticket infrastructure projects already underway in Brisbane include the $3 billion Queens Wharf Casino, the Brisbane Airport expansion and Cross River Rail. 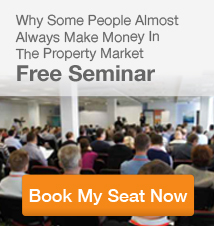 Would you like to learn more about the Brisbane market? 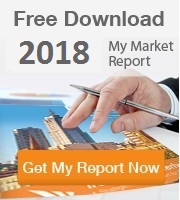 Download our latest quarterly market report. 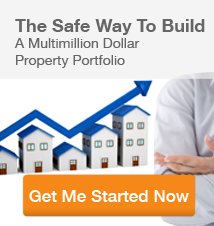 You can also access our list of Ironfish recommended properties by registering here.